Better hurry, it's an exclusive. For those intrepid amiibo hunters that are still fighting the good fight, now is the time to jump on the next GameStop exclusive amiibo. 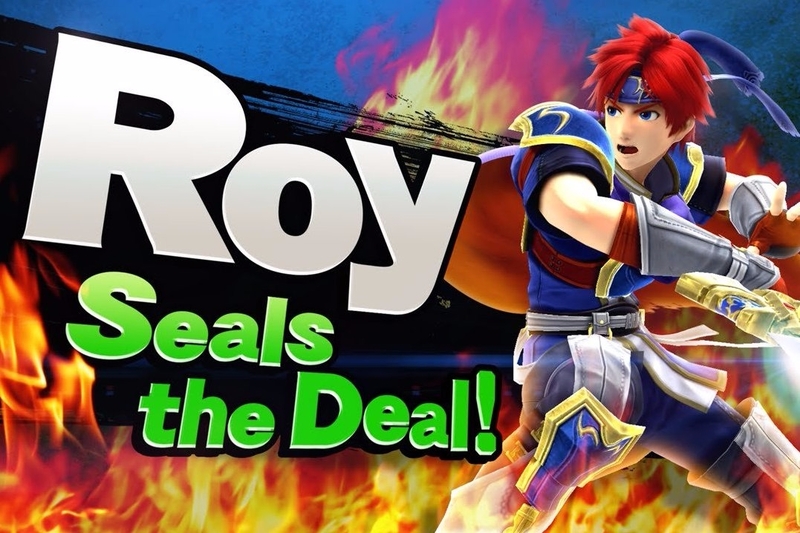 The Roy pre-order is up today, and as of this writing stock is still available. Fortunately, it doesn't seem as though this will be like the first of the exclusive amiibo releases where servers crashed and stock was sold out in minutes, but you never know what's going to happen when it comes to amiibo. 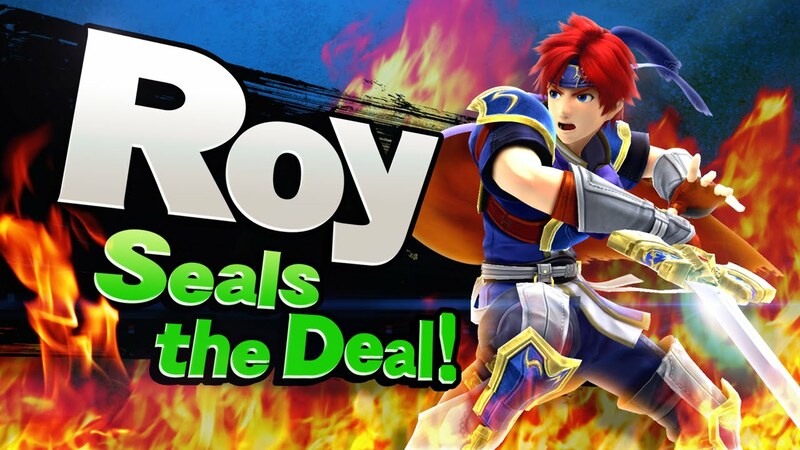 The Roy amiibo will ship on March 18, and you better act fast if you want one in your hands!